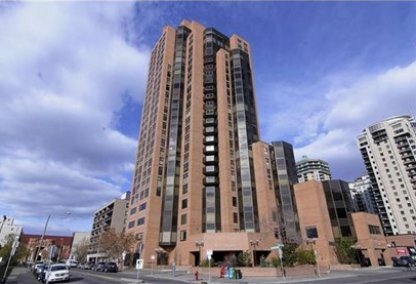 Search Downtown West End condos for sale in Calgary! The residential neighborhood of Downtown West End Calgary in Alberta, Canada is a pleasant community with a lot of rich history. Its community is mostly made up of residential houses. 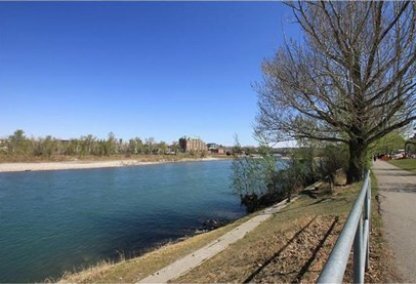 It is centered by 14th Street on its west wing, the Canadian Pacific Railway Tracks on the south wing, the Bow River on the north, and the 9th street on the east. The neighborhood is an easy walk to the downtown core where a lot of residents usually work. Downtown West End housing market statistics: As of April 25, 2019 there are currently 44 properties for sale in Downtown West End listed as active, with an average asking price of $417,538. The highest-priced property is $895,000; the lowest priced property can be purchased for $225,000. Downtown West End neighbourhood listings have an average price of $424 per square foot, based on listings with 1.8 bedrooms, 2.0 baths, and 1,028 square feet of living space. 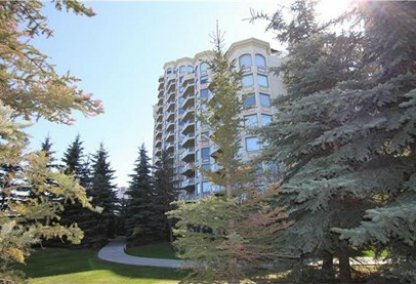 Want to purchase a condo in Downtown West End Calgary? Call your Downtown West End real estate team, Justin Havre at RE/MAX First - 403.217.0003. Your neighbourhood Downtown West End real estate agents and agents are here to help with the Downtown West End housing market in Calgary. The arrival of the Canadian Pacific Railway in 1883 in the area triggered the start of the West End community. The neighborhood was founded in 1884. It was represented by Ward 8 Alderman John Mar in the Calgary City Council. In 2002, the Downtown West Community Association created programs and started projects designed to enhance the environment in the area and promote social relationships among its active participants. It has successfully involved other nearby neighbourhoods in its endeavors. Downtown West End only has a handful of single-family detached homes. It is estimated that 93.4% of the neighborhood is made up of high-rise apartments and condominiums and 53.9% of the housing is for rent. The 2006 records show that the population in Downtown West End was at 2,681. In 2000, the neighborhood had a median household income of $47,694. 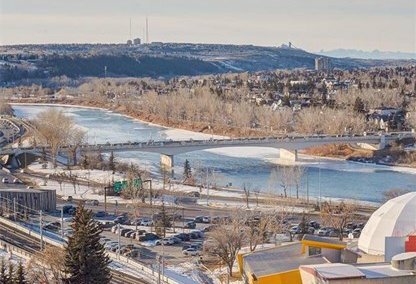 The Downtown West End area shows off a lot of amenities within its inner-city neighbourhood, such as the Shaw Millenium Park, Telus World of Science, Mewate Armouries, Olympic Plaza, Devonian Gardens and the Bow River. These areas are great spots for bike riding, running, walking and even rollerblading. There are several schools residing in the West End neighbourhood: the MC College – Marvel, Sol Schools Calgary, Calgary Catholic School District, Connaught Community School, Fine Art Bartending School, The School of Alberta Ballet, GEOS Language Academy Calgary and the CDI College. Looking to buy or sell a condo in Downtown West End Calgary? Let our team of expert real estate agents help you navigate the search for your next home and negotiate the sale of your existing home. As neighbourhood Downtown West End real estate agents, we know the dynamics unique to the Downtown West End real estate market. We'll help guide your search today! Contact Justin Havre at RE/MAX First - 403.217.0003 to find out more about buyer or seller representation. Selling your Downtown West End home soon? Check out our free home evaluation, where you can view Calgary Homes Values online in minutes!